The Medicare Star Ratings program has shown that a standard set of core measures tied to meaningful incentives can drive improved quality outcomes and reduce costs over time. However, because Medicaid is a joint federal-state program, each state establishes its own quality priorities, measures, and incentives. This has resulted in tremendous variability in measures and incentives across the states. While the variability in each state’s Medicaid program can add complexity, by teaming up with an experienced partner like CVS Health, plans can achieve meaningful financial rewards while improving outcomes for their plan members. The size of the incentive should be considered in context of the structure. Some states have relatively rigid structures, which require plans to achieve performance targets across multiple measures and/or very high benchmarks in order for a plan to be eligible for any incentive. Other states offer more flexible structures by evaluating performance improvement for each measure independently and offering incentives for achieving incremental improvement benchmarks. States with the greatest estimated value and most flexible incentive structures include New York, Texas, Minnesota, and Ohio. Florida, Illinois, and South Carolina are among the states with smaller incentive value and more rigid structures that make it more difficult for plans to attain incentives. The incentives available to plans for quality improvements also vary across health conditions. Measures that influence child and adolescent health, behavioral health, and women’s health have the highest level of incentives tied to them across state programs and also present the greatest opportunities for plans to improve performance, as compared to NCQA national averages. With its range of assets, CVS Health is uniquely positioned to support our health plan clients in meeting their quality performance goals. We have helped clients across more than 15 states identify how our integrated solutions offer the opportunity to improve performance on a diverse range of quality measures. Applying our deep understanding of quality programs across Medicaid, Medicare, and Exchange markets, we partner with clients to help identify opportunities to improve performance on measures to maximize outcomes and incentives. Utilizing expertise and assets from across the CVS Health Enterprise, we bring forward proven solutions and methodologies to address challenging measures and to complement other strategies that clients may have in place. Our reporting provides clients insight into member behaviors and success of interventions, and enables them to monitor overall performance on pharmacy-related quality measures. 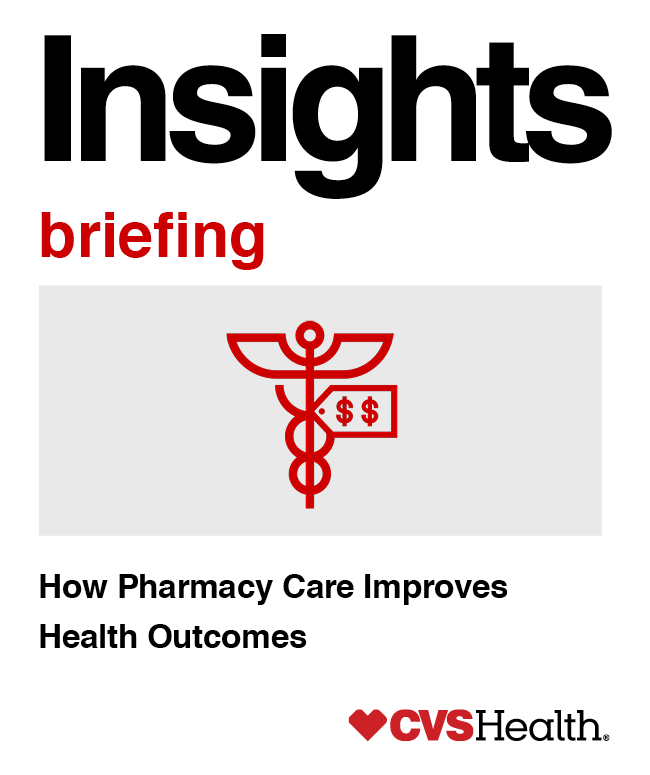 CVS Health has an unparalleled level of engagement with quality measure developers, such as the Pharmacy Quality Alliance, and with government policy makers, to help guide the direction of quality measurement and incentives. We partner with clients to offer insights into evolving trends and to align advocacy approaches. Seeking and addressing gaps in pharmacy and medical care can prevent problems, even reducing emergency room (ER) visits or hospital readmissions, two important quality measures. We help clients improve member care by analyzing pharmacy, medical, and lab data to identify gaps in care. Condition Alerts sent to members and their health care providers can help address the gap. 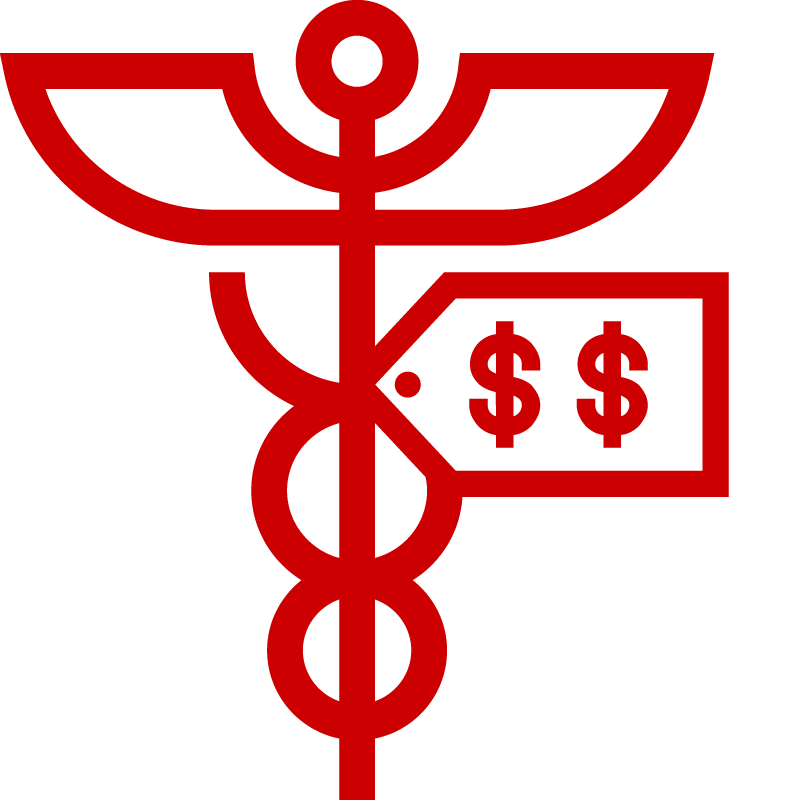 In Ohio, clients have adopted HealthTag and the CVS Pharmacy preferred retail network to influence measures such as Comprehensive Diabetes Care (A1c screening and eye exam), Medication Management for People with Asthma, Flu Vaccinations for Adults Ages 18–64, Controlling High Blood Pressure, Breast Cancer Screening, and Colorectal Cancer Screening. Providing cost-effective primary care services, helping patients manage chronic conditions, and offering wellness programs also helps lower costs for health plans. Retail clinics like MinuteClinic make these services more affordable and convenient. In one study, patients who used MinuteClinic had 8 percent lower health care costs than those who didn’t, in part due to fewer ER visits and hospital admissions. Another study found that MinuteClinic performed better on quality measures for three conditions reviewed when compared to ambulatory care facilities and the ER. CVS Health offers a number of programs that address appropriate management of controlled substances across CVS Caremark and CVS Pharmacy. Our offerings include ongoing surveillance, prospective controls such as frontline safety reviews to help prevent medication issues at the point of dispensing, retrospective controls to identify members who may potentially be misusing or overusing controlled substances, and prescriber notification. We also provide and participate in retail and community opioid abuse prevention programs. Drug safety and utilization management are important to quality, particularly in light of the opioid epidemic. At CVS Health, we will continue to lobby for consistent quality measures that can help lower costs and improve health outcomes. By partnering with our Medicaid clients to navigate the complex landscape of quality measures, we can design and execute winning strategies to help improve outcomes for Medicaid enrollees and help clients achieve better return on their investment in quality measures. 1. CVS Health Internal Analysis based on published sources of data including “Implementing Coverage and Payment Initiatives: Results from a 50-State Medicaid Budget Survey for State Fiscal Years 2016 and 2017.” http://www.kff.org/medicaid/report/implementing-coverage-and-payment-initiatives-results-from-a-50-state- medicaid-budget-survey-for-state-fiscal-years-2016-and-2017/. 2. CVS Health Enterprise Analytics, 2015. * Results are based on internal analytics of a cohort of PBM client member populations (pre- and post-Pharmacy Advisor). Results may differ based on a variety of factors including, demographics, utilization, line of business, plan design, other programs implemented by the plan depending on the specific line of business and for non-PBM member populations. CVS Health uses and shares data as allowed by applicable law, and by our agreements and our information firewall. Adherence results may vary based upon a variety of factors such as plan design, demographics and programs adopted by the plan. Client-specific modeling available upon request.